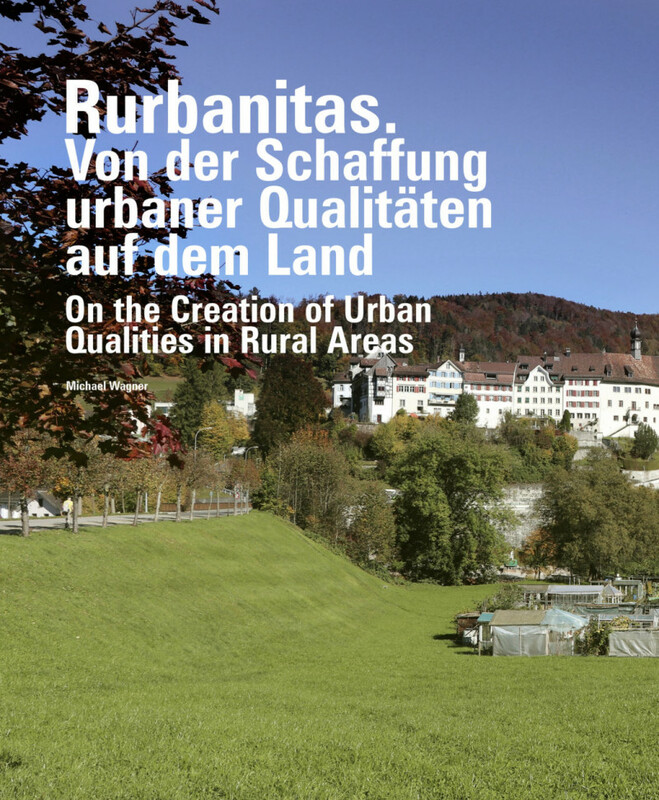 In the article 'Rurbanitas: On the Creation of Urban Qualities in Rural Areas' which is published in 'GAM.15 - Territorial justice' by Jovis Verlag, Michael Wagner uses the example of the municipality of Lichtensteig to illustrate how a high quality of life can be created and maintained even in a less densely populated and structurally disadvantaged area. 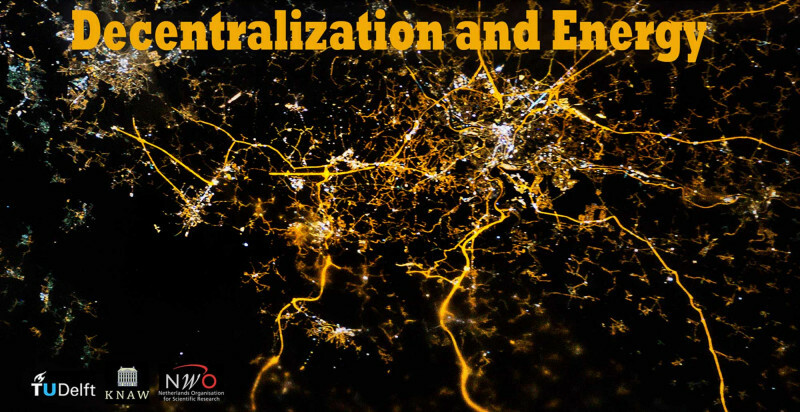 Michael gave a talk at the Conference 'Decentralization and Energy – Perspectives on the Reciprocity of Energy Transitions and Decentralization' at TU Delft on January 24th. 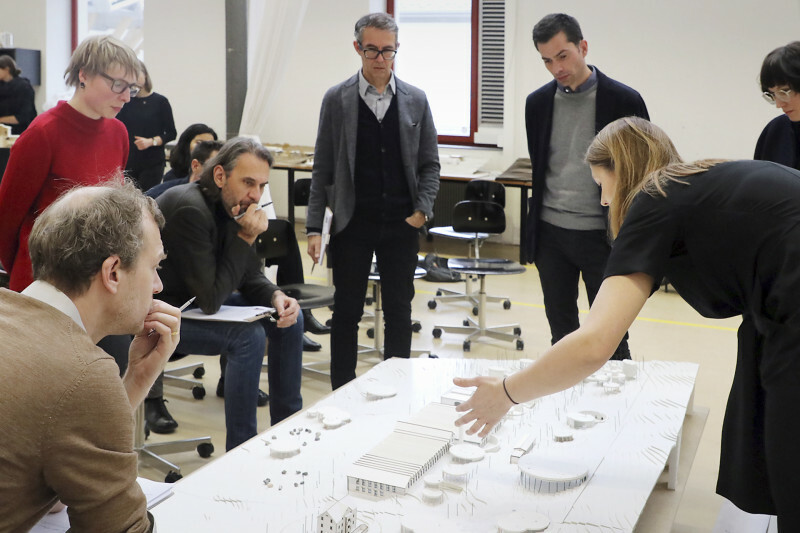 In the winter of 2018/19, Michael Wagner was invited as a guest reviewer for the masters' thesis graduates at the University of Liechtenstein. 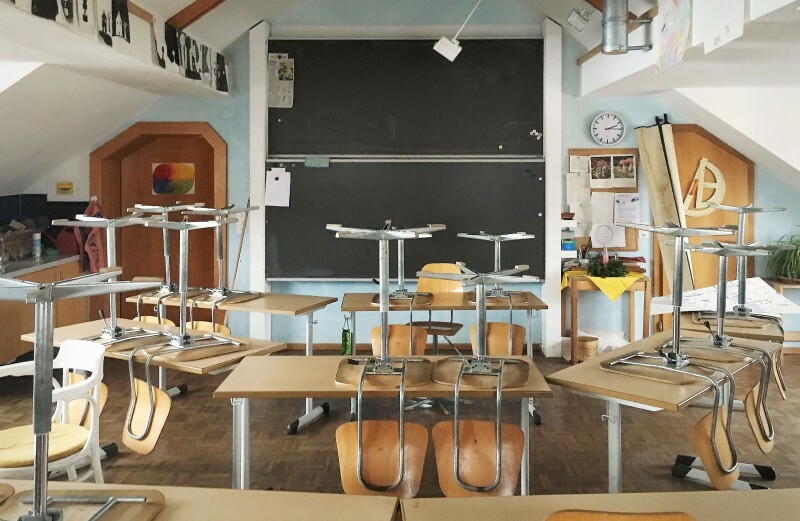 As part of this year's motto, 'Upcycling', the students dealt with projects on different scales in Vaduz, Balzers and Feldkirch. 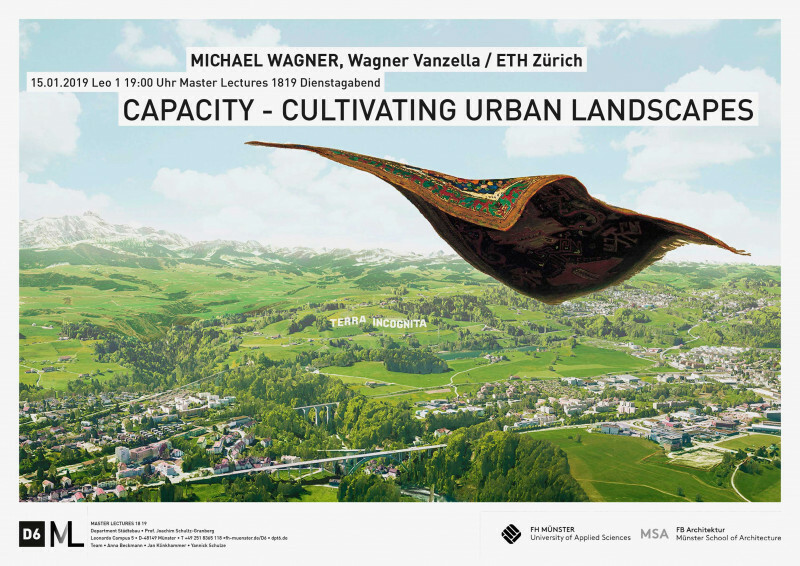 On January 15, 2019 Michael Wagner will give a lecture at the Münster School of Architecture as part of the lecture series 'Master Lectures 18-19'. 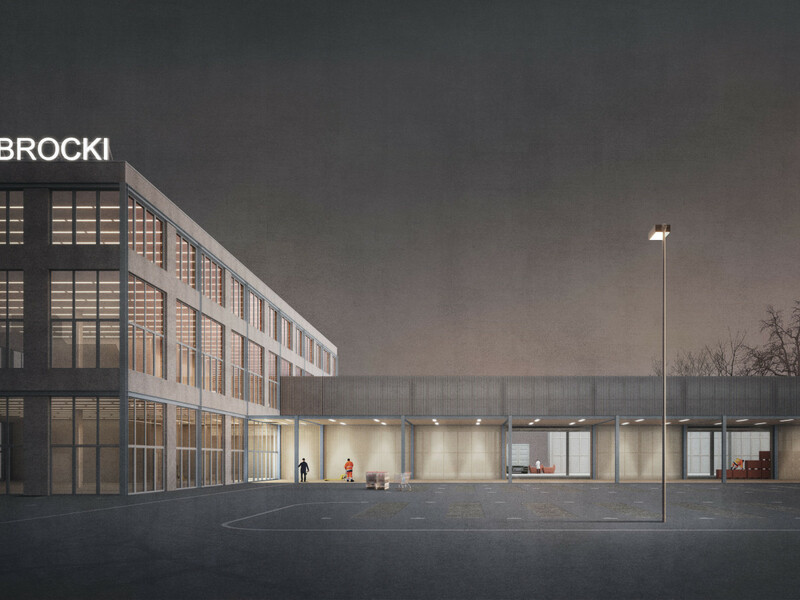 On behalf of Immo RSS and the Rudolf Steiner School Winterthur we are currently working on the design of an extension to the school building. 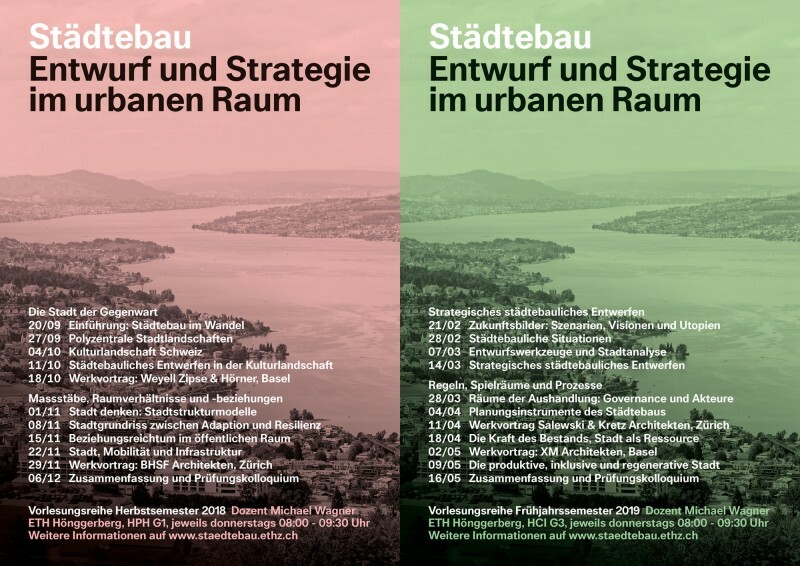 From 2018 to 2019, Michael Wagner holds the mandatory Urban Design lecture series for the Bachelor's programme in Architecture at ETH Zurich. 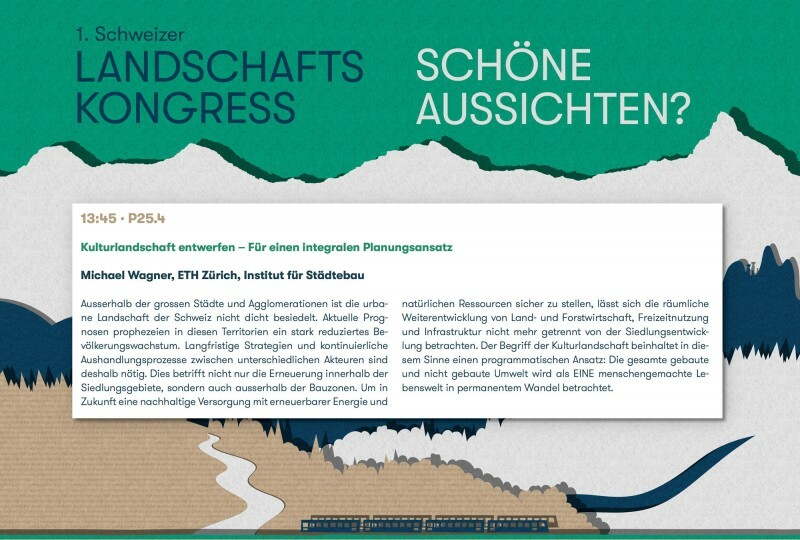 During his presentation at the 1st Swiss Landscape Congress 2018 in Lucerne, Michael Wagner courageously pleaded for an integral planning approach for the further development and transformation of the cultural landscape. 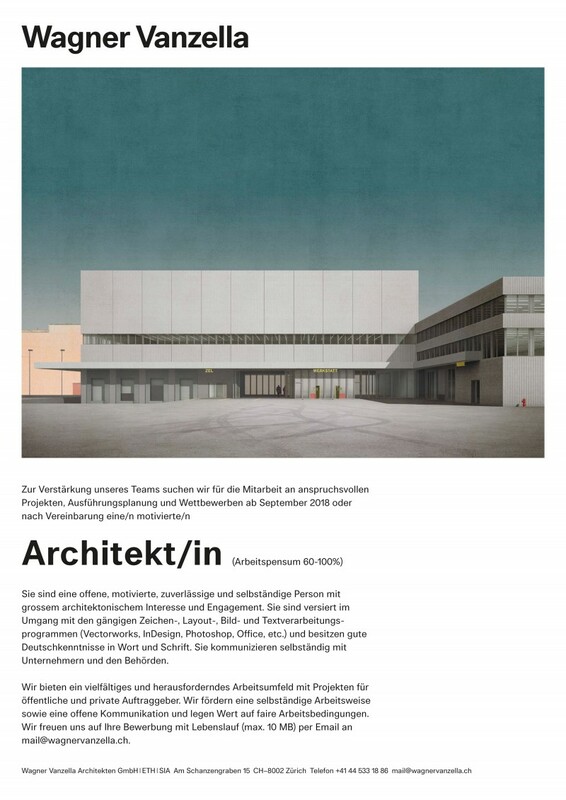 To further strengthen our team, we are looking for a motivated architect (60-100%) to work on ambitious projects, execution planning and competitions from September 2018 or by appointment. 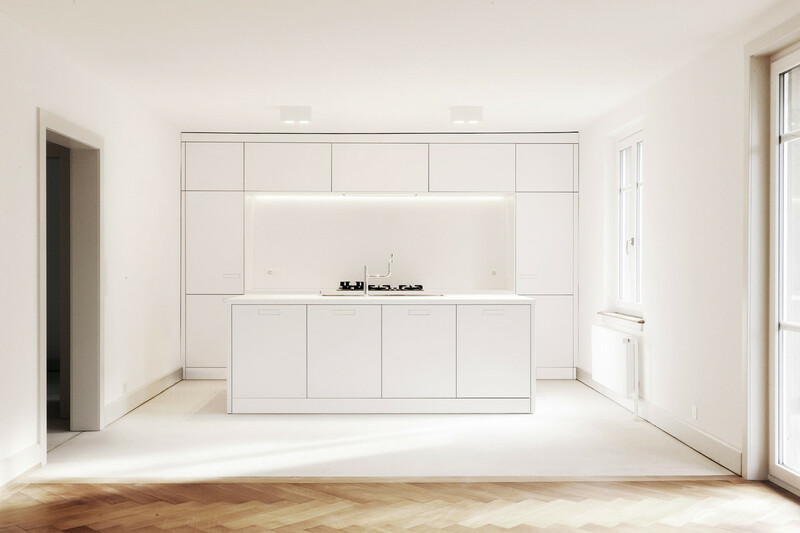 You are an open, motivated, reliable and independent person with great architectural interest and commitment. 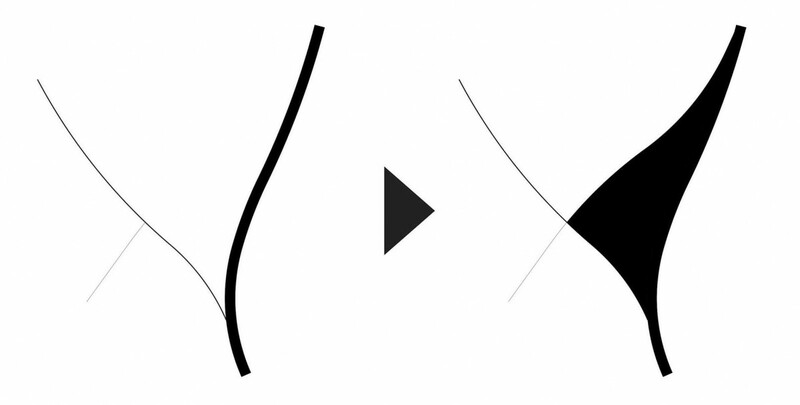 You are familiar with the common drawing, layout, image and word processing programs (Vectorworks, InDesign, Photoshop, Office, etc.) and have a good command of written and spoken German. You communicate independently with entrepreneurs and the authorities. 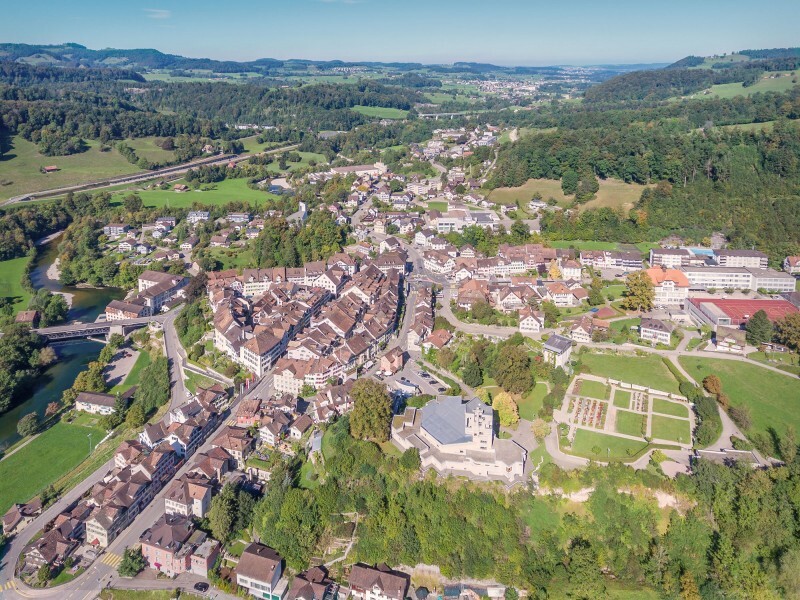 We have been commissioned by the municipality of Lichtensteig in Toggenburg to work on an urban development model. 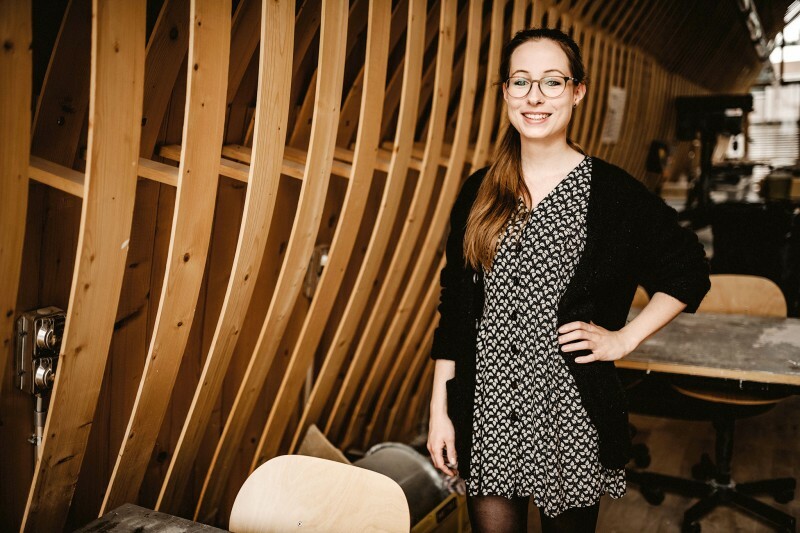 Serena Keller joined our team in July 2018. 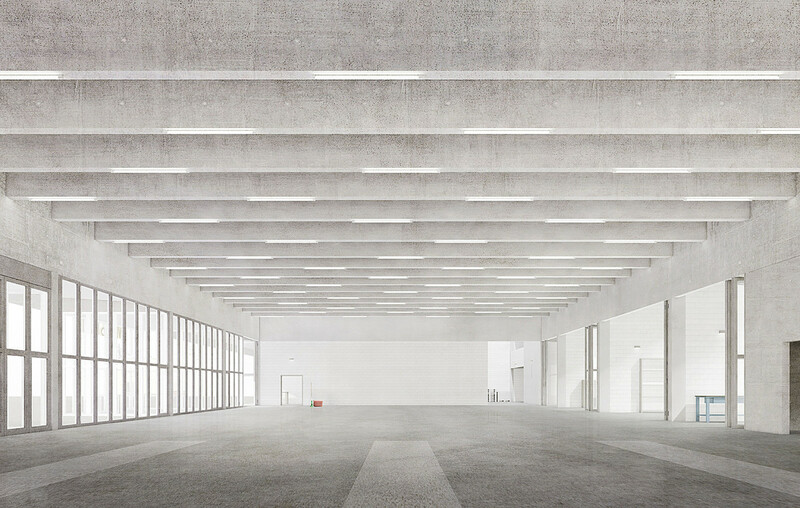 She studies architecture at the University of Liechtenstein and is also working there as a student assistant at the Institute for Architecture and Spatial Development. Welcome!